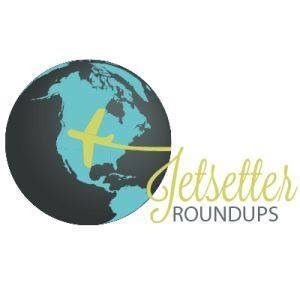 Greetings Globetrotters! 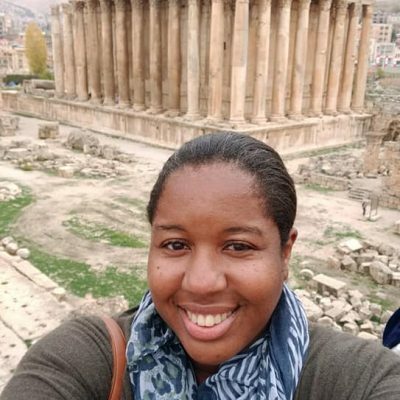 This summer I managed to globe trot to one of my dream destinations the Amalfi Coast in southern Italy for my birthday in June. I had researched and planned to knock this dream spot off my list for months and my week on the southern coast of Italy for sure did not disappoint! 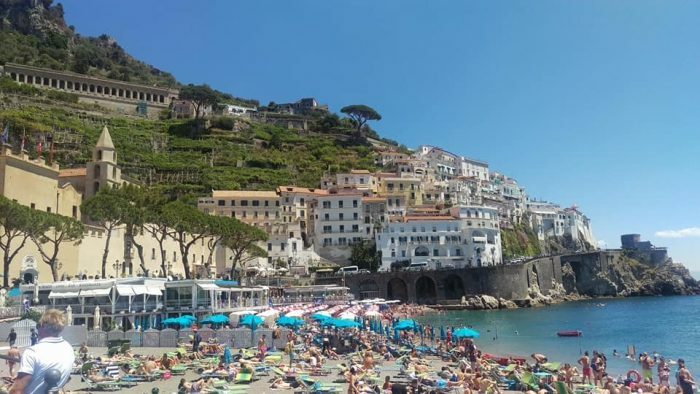 Below are a few highlights and recommendations which I feel are must if you decide to globe trot to the Amalfi Coast, Italy. 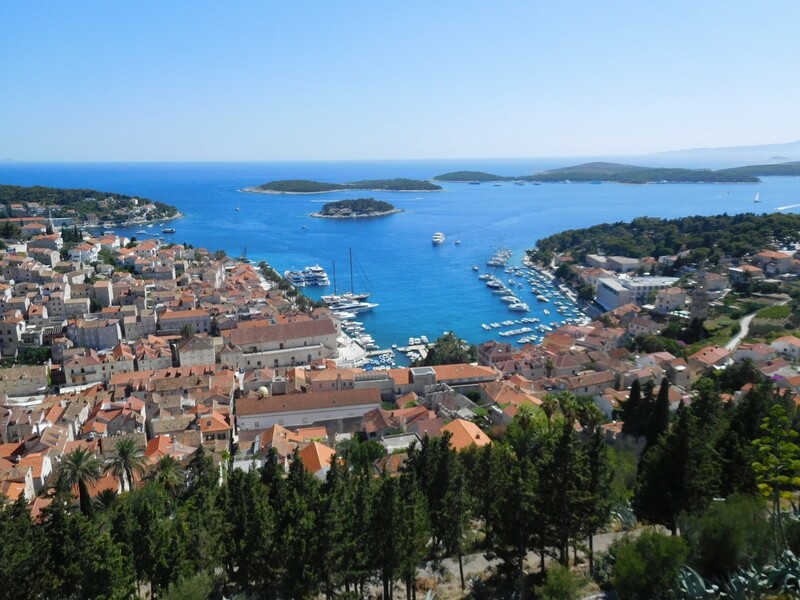 Enjoy Globetrotters and as always, happy globe-trotting! 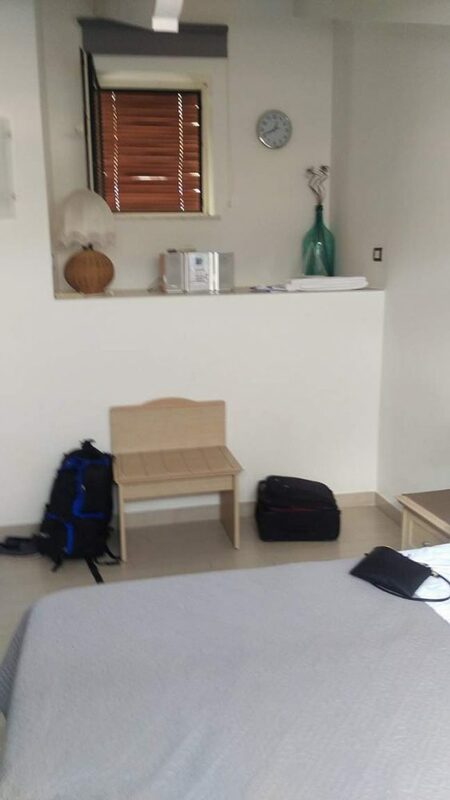 I decided to stay in an Airbnb in the Sorrento area for a week, after inquiring in the iluv2globetrot travel community about best areas to stay while exploring the Amalfi coast. 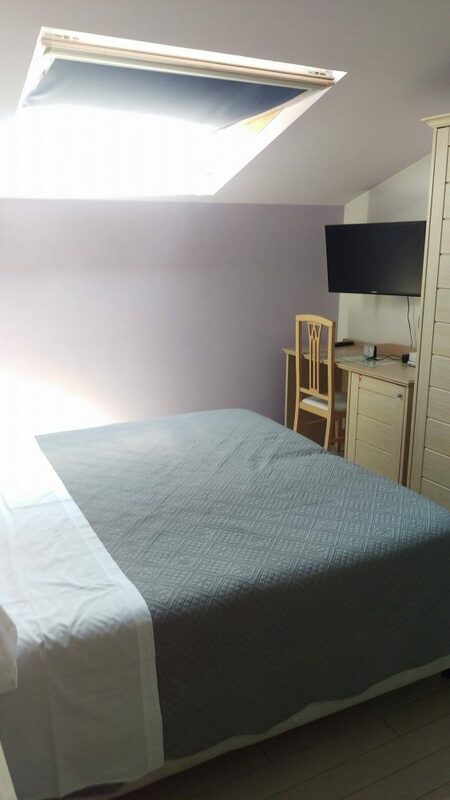 I was totally happy with my choice, as I managed to find the cutest little Airbnb called B&B Belvedere Sorrento, which was literally right in the center of downtown Sorrento. Once I walked out the front gate of the building I was located right in front of Piazza Tasso, which was perfectly situated as several of the day tours I completed met in front of the flags at this square. View from the dining area of the B&B. It was everything that I dreamed of. To ring in my birthday cruising the Amalfi Coast with a fashionable tour guide and a few fellow globetrotters on a Viator tour was the perfect day. 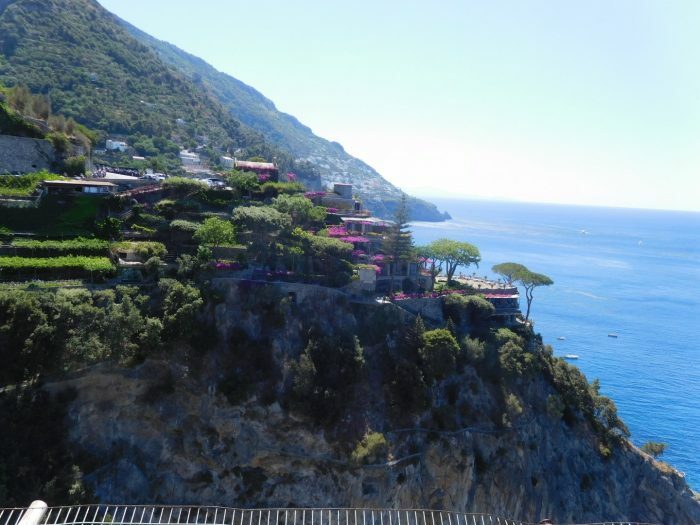 We stopped along the way at several villages, but the gorgeous Positano was indeed my favorite. It’s quaint beauty and immaculate views are not to be missed if you desire to visit the southern coast of Italy. We spent an hour in each location and I enjoyed eating gelato, a little bit of shopping and the gorgeous views to my heart’s content. The delicious overflowing pasta plates and divine lemon cake (mmm and limoncello) just topped off my day as we dined at a small restaurant in Ravello with beautiful cliffside views. Now the next excursion is indeed more for the adventurous globetrotter. 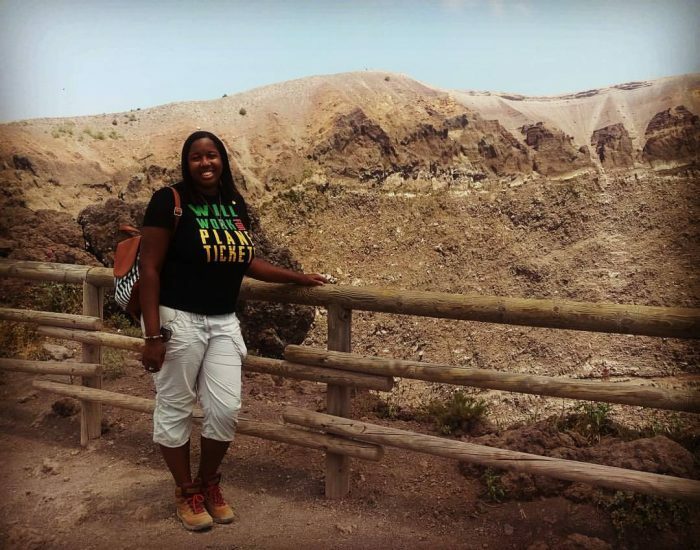 It consisted of traversing the volcanic landscape of Vesuvius National Park aboard a cool 4×4 in the rugged terrain! I was indeed happy that I decided to bring along my hiking boots for this adventure, as the steep climb in certain parts of the rocky terrain of the mountain for sure was not an easy feat. 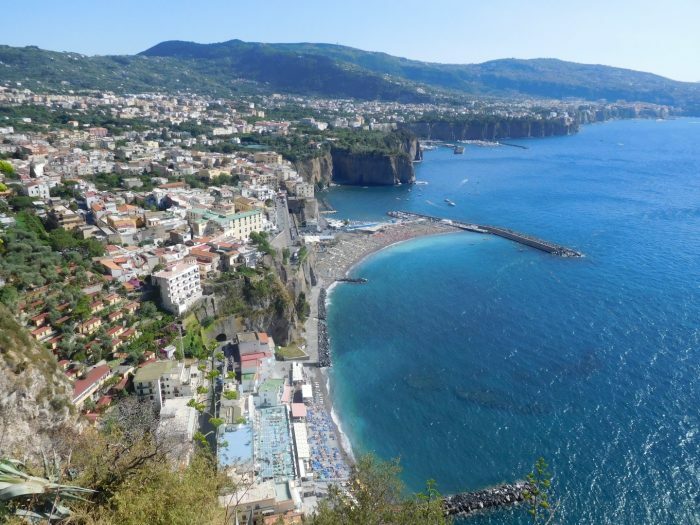 It is totally worth it in order to take in the stunning views of the Gulf of Naples, Pompeii, and Capri! We were rewarded for our fun-filled and worthwhile journey up Mt. Vesisus with a divine meal, with glasses of wine overflowing and some of the most scrumptious pasta and bread kept coming to our tables with a wine tasting at Le Cantine del Vesuvio winery. Feeling on top of the world at Mt. Vesuvius. 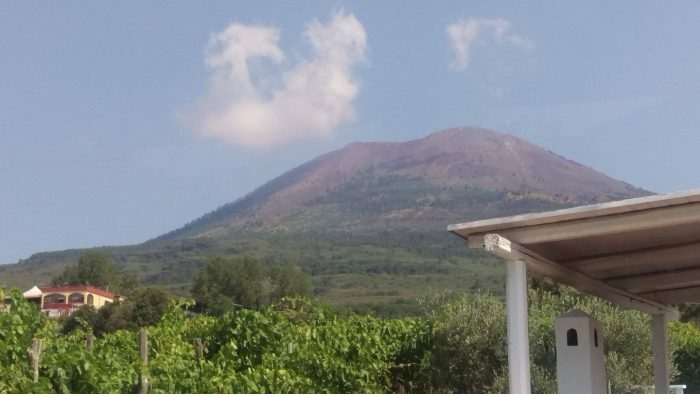 Views of Mt Vesuvius from the winery. 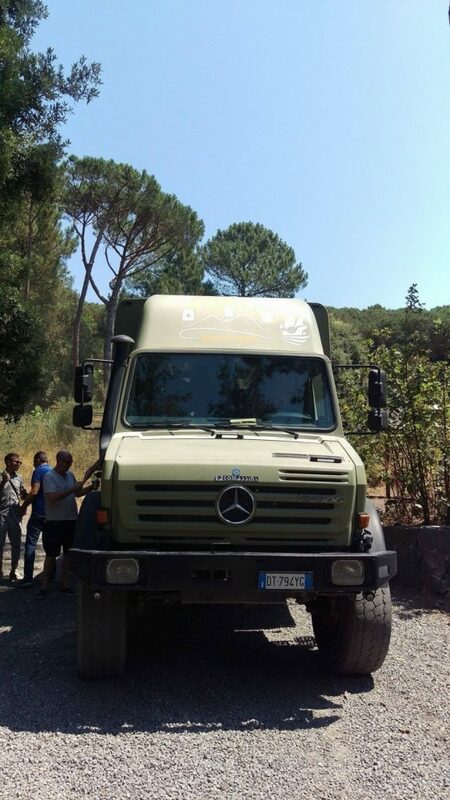 The massive 4X4 truck that transports you up to the hiking trail. 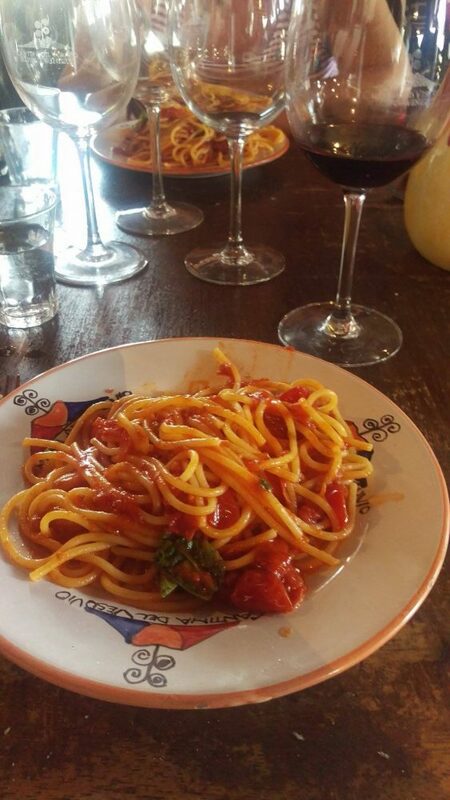 Some of the Freshest pasta Ever and several glasses of wine at the winery restaurant. 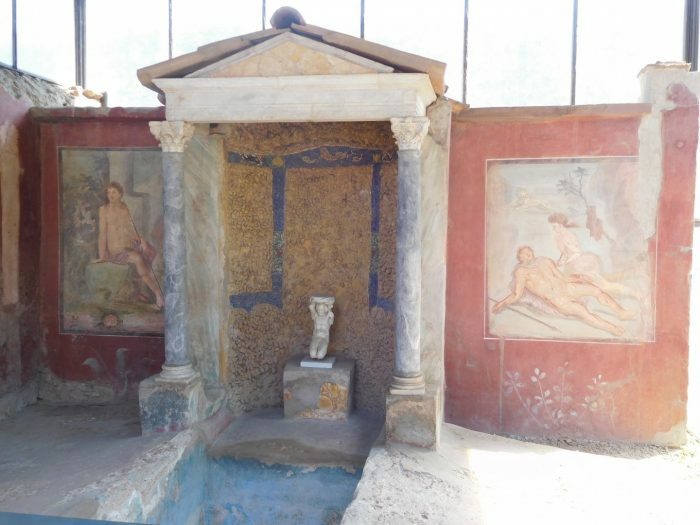 As a fan of architecture and history, it was truly fascinating to explore the ancient Roman streets of the excavated city of Pompeii. It was intriguing to learn about the preserved houses, temples, baths and to even see a brothel in this historic area. The city is part of the National Park of Mount Vesuvio and was declared a World Heritage Site by UNESCO in 1997. 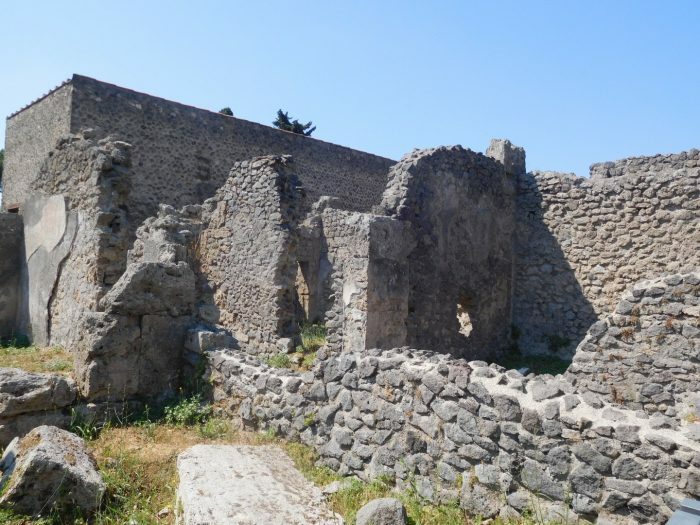 It was pretty interesting to hear the story of how the ruins came to be after the eruption Volcano Vesuvio in the year 79 A.D., where the city laid buried under meters of ash and forgotten for hundreds of years. 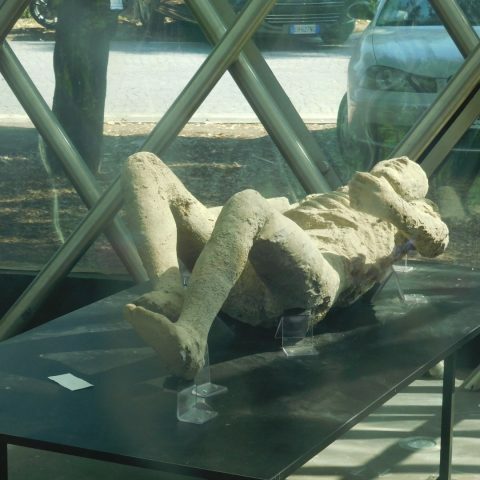 One of the bodies that were buried in ash which still lays on display at the museum entry of Pompeii. 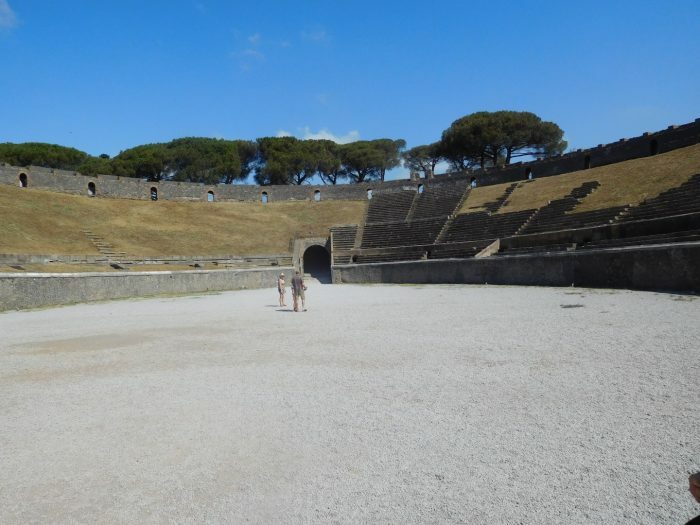 For my day tour to the gorgeous island of Capri, I decided to book a day tour with a Walks of Italy partner company. They picked me up right in Piazza Tasso and dropped back after my 8-hour excursion with them. We took in stunning views aboard a beautiful gozzo boat, stopping at stunning locations like the town of Marciano and the cliffs of Massa Lubrense along the way. 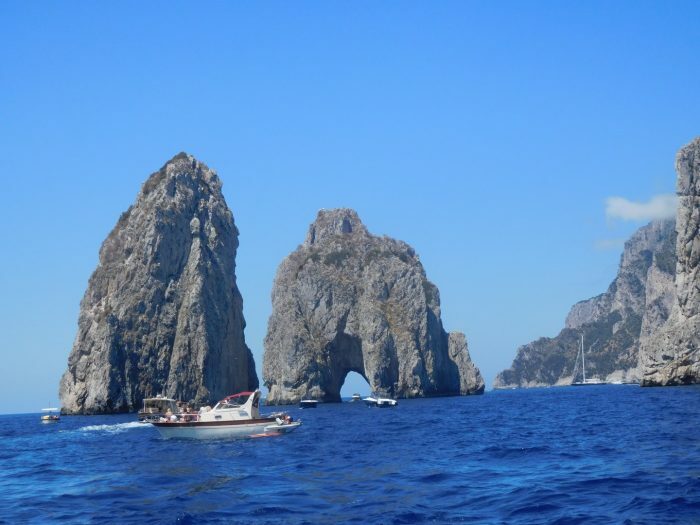 We also had a 4-hour stopover on the island of Capri before seeing several lagoons and sites touring around the island. I decided to take some of my time on Capri to head to the Blue Lagoon since it was not included in one of the stops on the tour. I’m totally happy that I did, even though it did take some time to get through the queue of boats to enter the magic location. 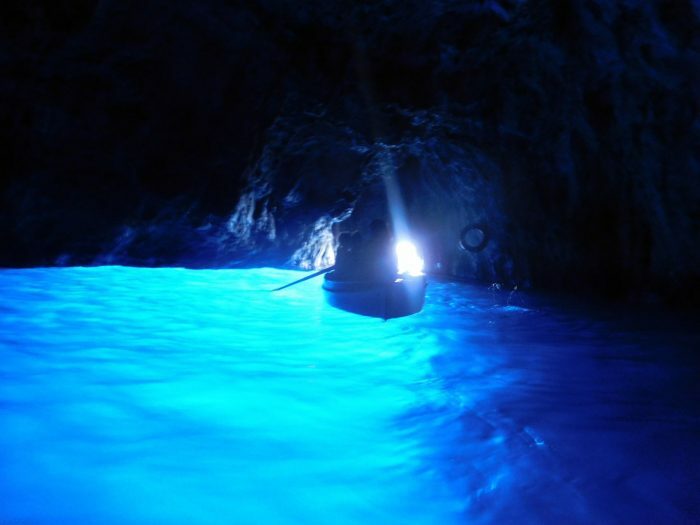 Faraglione di Mezzo better known as lovers rock off Capri island. 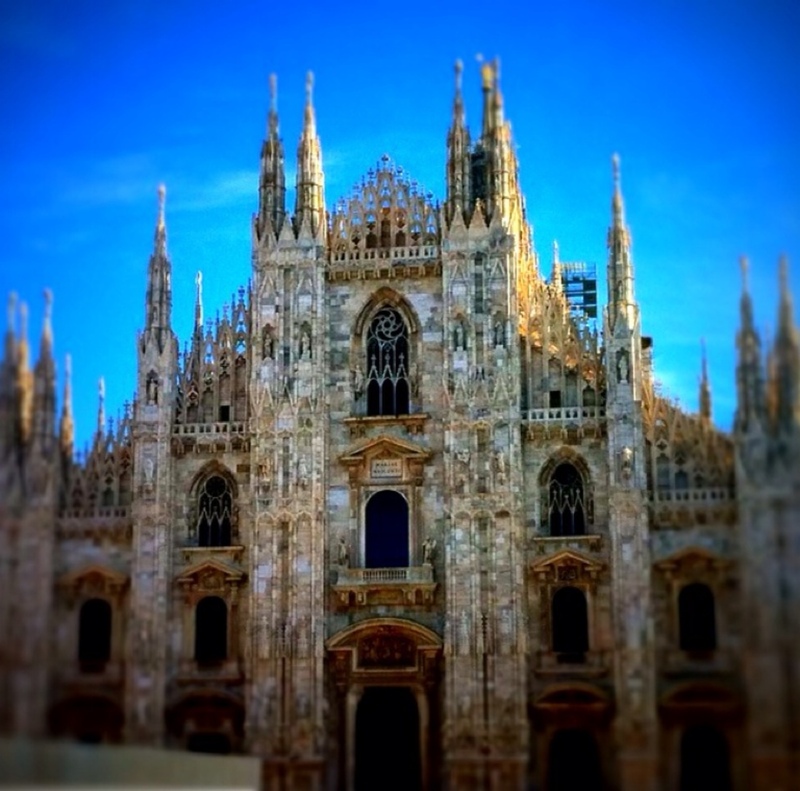 I hope for any globetrotters that are interested in a journey to the southern coast of Italy that this write-up helped me them make some decisions along the way for your adventure. If you’ve been to the Amalfi Coast, what was your favorite part? Do you have any additional places to recommend, if so list them below in the comments section. Thanks globetrotters! That looks amazing! I would have love to travel here.